This sprawling village, set in a green mountain valley in southern Buryatia, is an unmistakably Russian place. It’s noticeably different from nearby communities of cattle-breeding, mostly Buddhist ethnic Buryats. 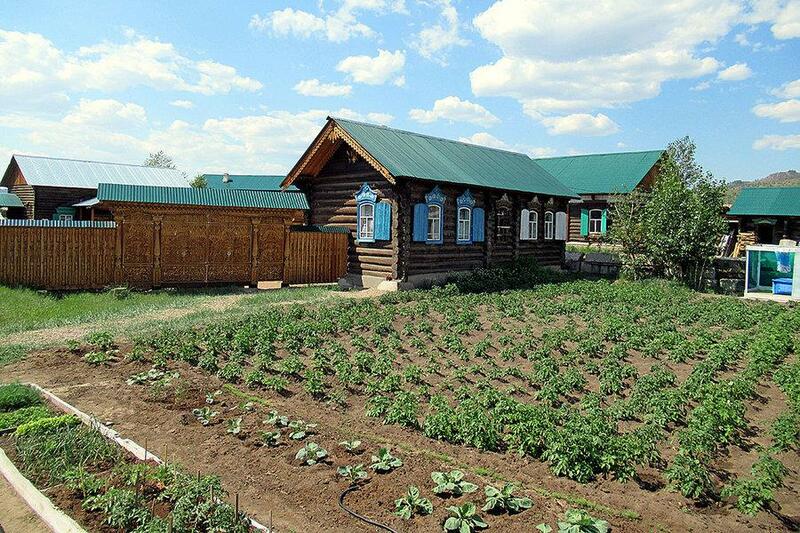 Solid Siberian-style izba log houses are framed by large garden plots and dirt streets, with a small white Christian church at the center. The houses have brightly painted gables and fences, the gardens are laid out in military-straight rows, and everything looks freshly repaired. Exiled by the czarsA return to Russia's fold? The move comes at a time of heightened tensions between Russia and Ukraine, and has already drawn condemnation from Moscow.